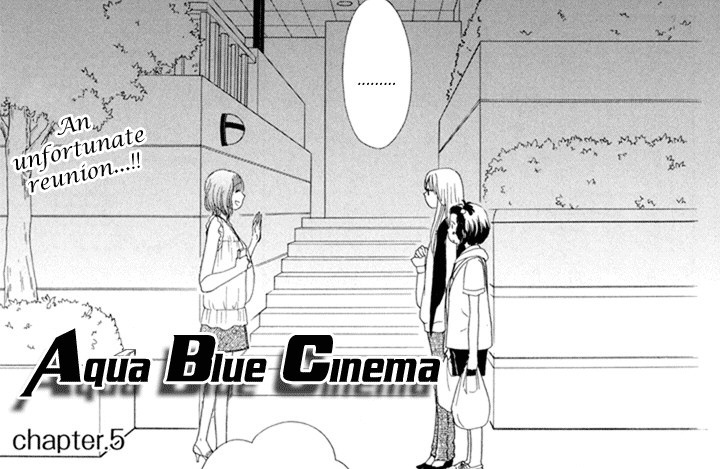 You are currently browsing the tag archive for the ‘Aqua Blue Cinema’ tag. 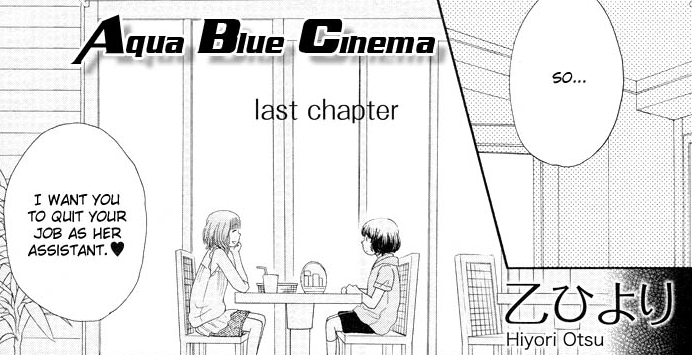 [manga] Aqua Cinema Blue Ch 6 ~ OMG OMG!!! YOU HAVE TO READ THIS CHAPTER!!! 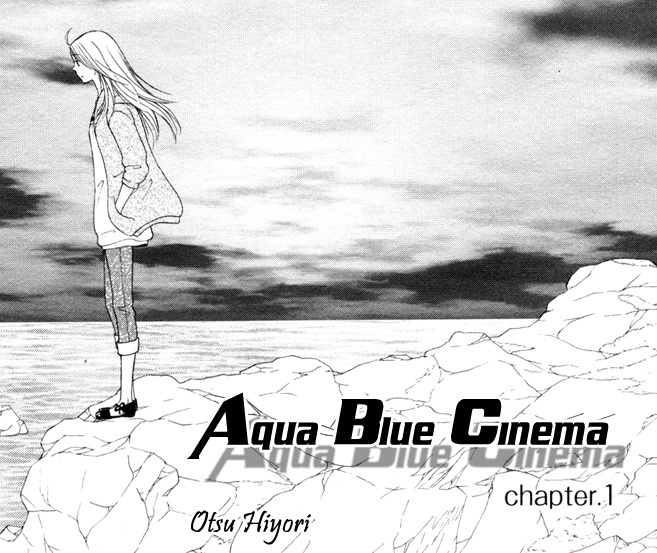 [manga] Aqua Blue Cinema ~ more yuri manga by Hiyori Otsu!!!! I was over the moon when I saw that Lililicious was releasing a new manga series of Hiyori Otsu’s!!! I was like, “YAAAAAAAAY!! WOOHOOO!!! !” hahahahaha Two chapters have been released and so far it’s still very early stages of the story BUT, guess what we have here!?! We have a tsundere character!!! hahahaha Hands up if you’re into those!!! hahahaha PLENTY of you I’m sure!! Like I said, still very early into the story but I’m definitely following this one! !